The Deakin Melbourne Boomers (DMB) were on the verge of a championship title in the 2017/18 Women’s National Basketball League (WNBL) season. They fell just short in the third and final game of the grand final series against Townsville Fire. With season 2018/19 looming, DMB will be looking to complete some unfinished business but with some new faces to their playing roster. The familiar faces you’ll recognise from last season are Captain Jenna O’Hea, Chelsea D’Angelo, Monique Conti, Maddie Garrick, Kalani Purcell and Ash Grant. DMB welcomes some big names into the squad in Cayla George (Townsville Fire), Ezi Magbegor (UC Capitals), Josie Stockill (New Zealand) and Steph Talbot (Phoenix Mercury). See the full squad list here. Last season, the DMB welcomed home basketball star Liz Cambage which was huge for the WNBL franchise. 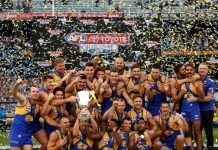 Cambage was a major part of helping getting coach Guy Molloy and the DMB team to the grand final series. Cambage went on to win the DMB Most Valuable Player award and decided to head back America to play in the WNBA for Dallas. After a tough 2016/17 season with not many wins on the board, DMB were on the verge of caving yet after their stellar 2017/18 season they will be a team to watch come the new season. 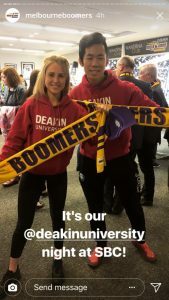 Last season’s Deakin University students volunteering at the game. Image: Jessie Hare,posted on DMB Instagram. As Deakin University is naming rights partner for the Boomers, their first game of the season will be Deakin Night. The DMB will be hosting cross town rival in Dandenong Ranges at the State Basketball Centre on October 5. Monique Conti, Chelsea D’Angelo, Ezi Magbegor and Maddie Garrick are all current Deakin students juggling both elite sport and studies. 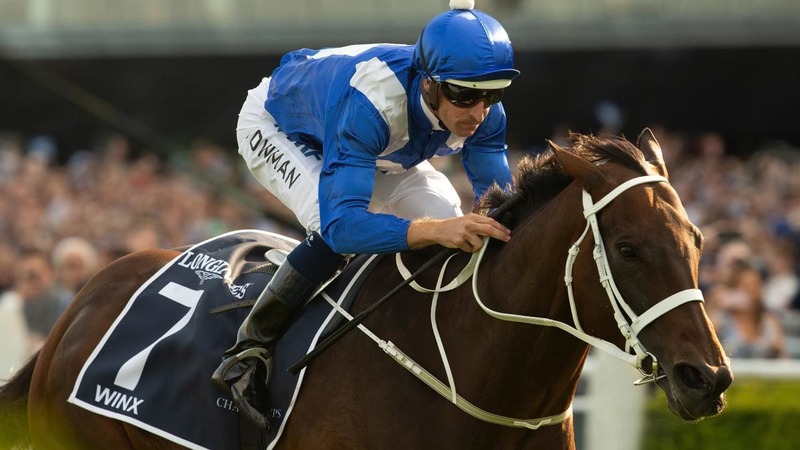 Deakin Night encourages all Deakin people to get involved and support the DMB. 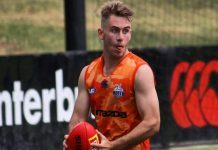 Deakin University has been right behind the DMB offering the chance of gaining hands on experience with internship opportunities to help create a better club and experience for the audience. The DMB began their pre-season campaign with a 81-75 point win over Bendigo Spirit in Ballarat. 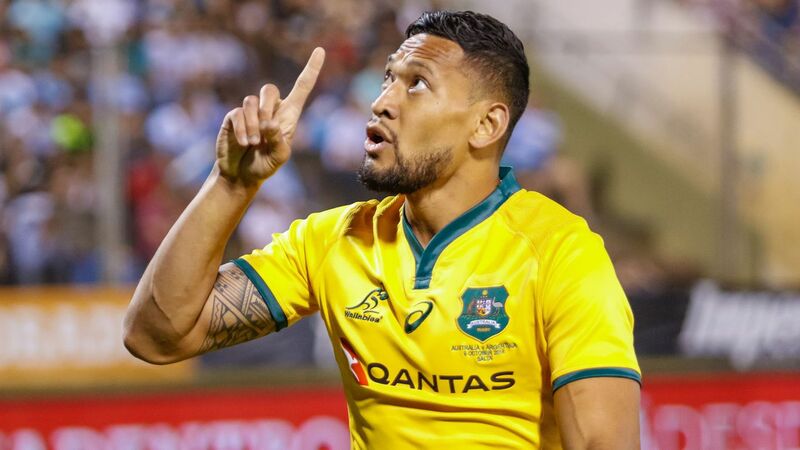 They were able to get the win without some of their star players as Jenna O’Hea, Cayla George, Ezi Magbegor and Stephanie Talbot are in Paris preparing to don the green and gold at the World Cup. DMB fixture for upcoming season. 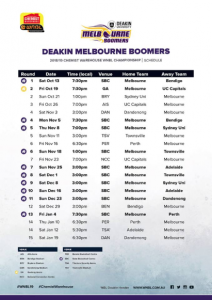 Image: Screenshot from Deakin Melbourne Boomers’ official Facebook page. 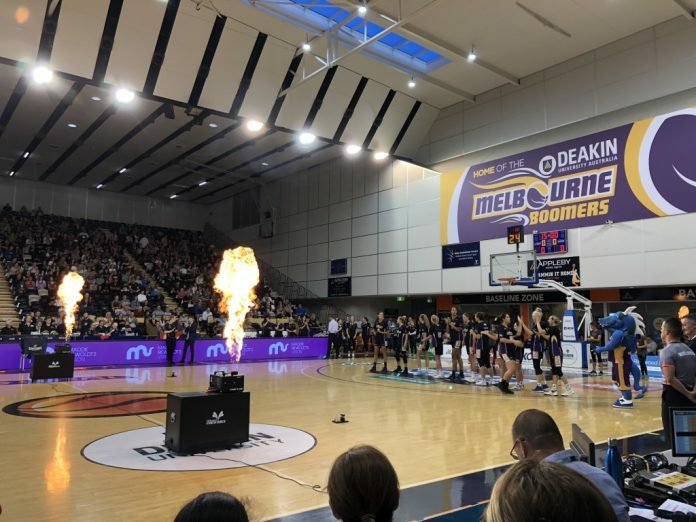 The Deakin Melbourne Boomers have a made a special offer for all staff and students at Deakin. If you want to support women in sport and you are involved with Deakin University, you can get 30% off a general admission membership by heading to this website with the code ‘Deakin30’.